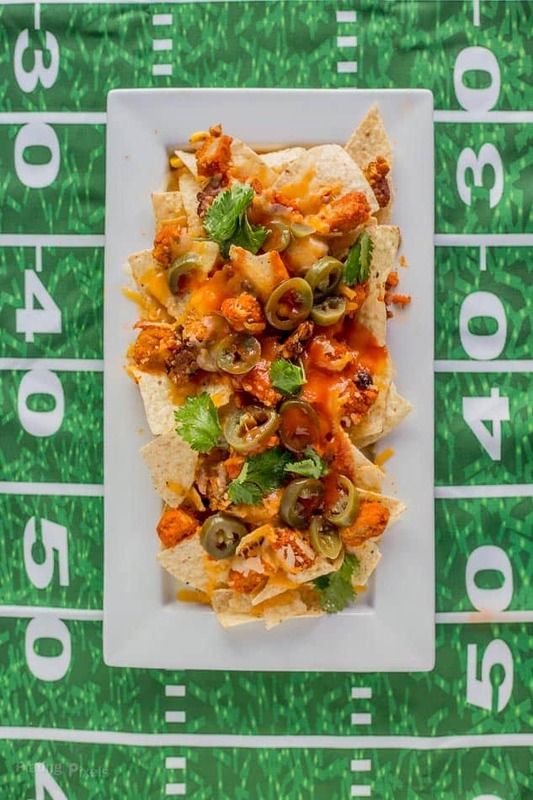 Quick and easy Loaded Veggie Buffalo Chicken Nachos to go with your football party appetizers. Veggie chicken with buffalo sauce, black beans, cheese, cilantro, and jalapenos over tortilla chips. Sometimes you just want something cheesy, gooey, decadent, and rich, especially football season and game days. When I think of football, appetizers come to mind. They’re quick, easy and shareable. 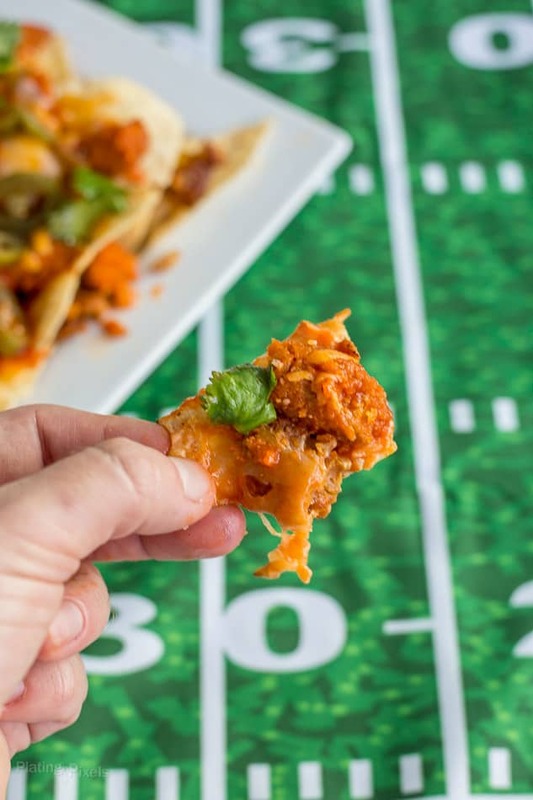 These Loaded Veggie Buffalo Chicken Nachos can be made in about 15 minutes and can be scaled to feed whatever size crowd you have. Loaded nachos is a loose term that entails piling a bunch of things onto tortilla chips. Nachos can be customized however you like. Add as many toppings as you like, and whatever meat or meat alternatives, cheese and toppings as you can feasibly fit on a serving plate. Even though it’s fall, and there’s plenty of seasonal recipes popping up, let’s not forget the everyday recipes. I still plan on grilling throughout the season, warmer weather permitting. Plus if you’re watching football, pumpkin spice may not be the best thing to serve. 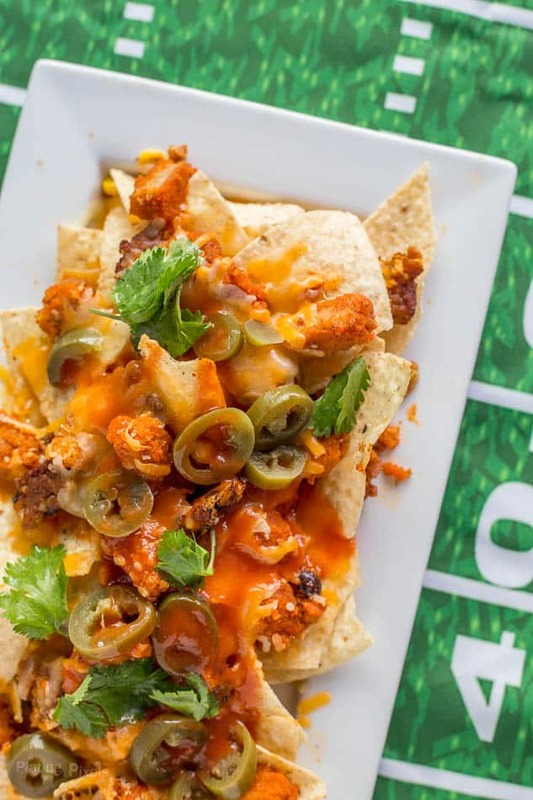 These Veggie Buffalo Chicken Nachos don’t include meat as you might suspect. 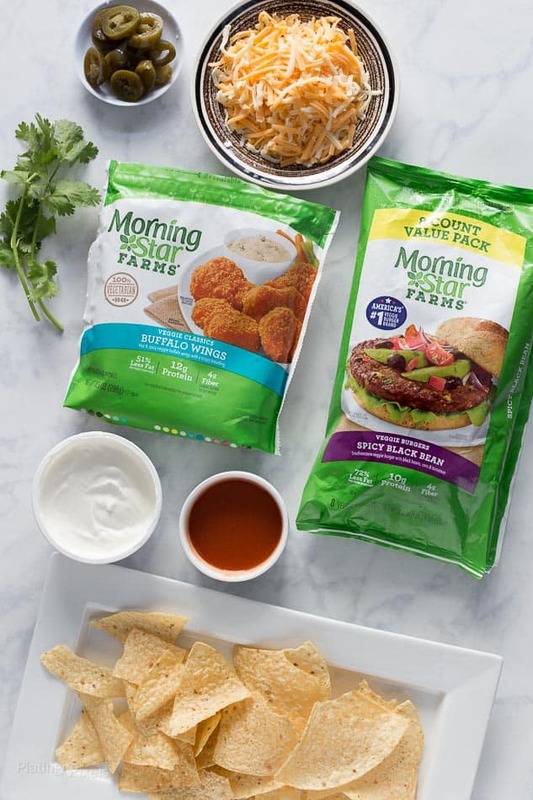 For chicken flavor, but vegetarian-friendly diets, use MorningStar Farms® Buffalo Wings from America’s #1 Veggie Burger Brand. The texture and flavor could easily pass for chicken, and your non-vegetarian guests will enjoy them as well. Instead of beans, I used the MorningStar Farms® Spicy Black Bean Burger Value Pack. They’re great on the grill, especially during football season. 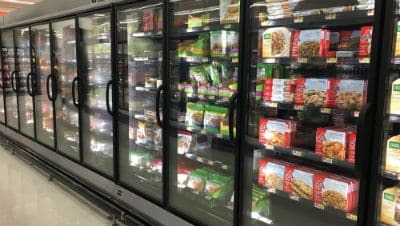 Look for MorningStar Farms® products in the frozen section of your local Walmart market. Plus you’ll find all the other ingredients for these Loaded Veggie Buffalo Chicken Nachos at affordable prices. 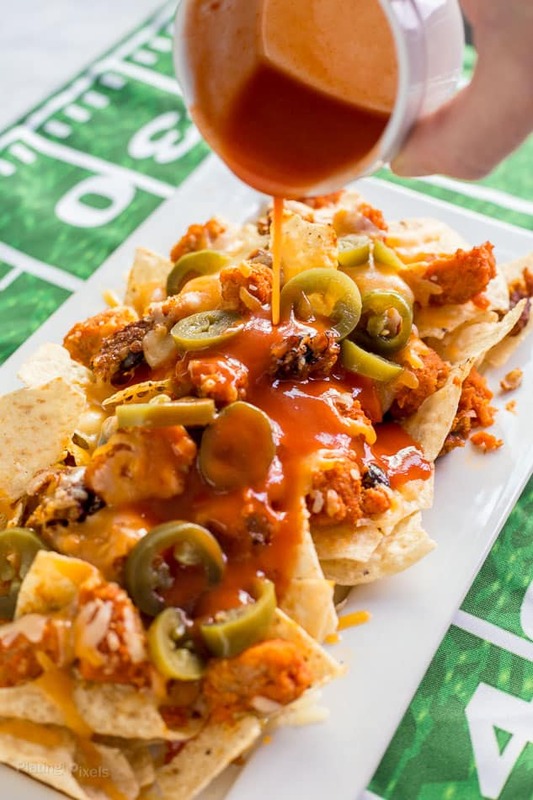 Loaded veggie buffalo chicken nachos perfect for your football viewing parties. Preheat oven to 400 F. Heat Buffalo Wings according to package directions. Chop into smaller pieces, then toss with ½ cup buffalo sauce. 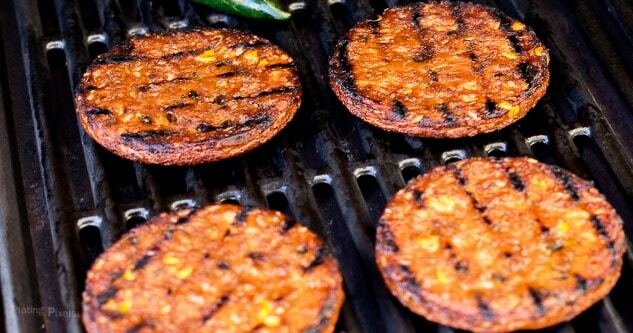 Grill or heat black bean burgers according to package directions, then chop. Spread tortilla chips evenly on an oven safe baking dish or tray. Top with chopped buffalo wings, black beans, and jalapenos. Sprinkle with cheese. Bake 10 minutes, or until heated through and cheese is melted. Top with sour cream and cilantro, serve immediately. Oh my they look amazing, so many bright and zingy flavours! God bless you for making a nacho recipe that my dairy-free soul can have! I’ve really missed nachos. As a vegetarian, I totally didn’t think this was going to be a veggie friendly recipe but I was so happily surprised! We’ll definitely be trying this! oooh, I’m in! what a great option for vegetarians and vegans!! just hold the cilantro for me!